This subject is a little advanced for non attorneys even for most attorneys. 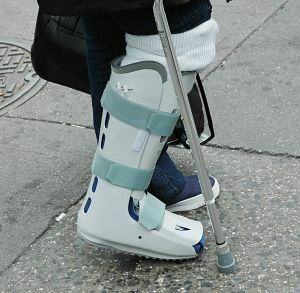 The subject comes up often in our law practice since injury law is our specialty. For years up until 1993, California Law permitted injured employees to seek recovery from the property owner or person who hired the contractor who in turn hired the employee. California as usual had a very narrow ‘minority’ opinion back then. Most other states do not allow employees to sue the owner of the property. Things finally changed in California in 1993 with the so-called “Privette” decision. Franklin Privette was an employee at a roofing company. While in the course of hauling hot tar up to the roof on a ladder he dropped the buckets, suffering severe injuries and burns. He then went on to sue the owner of the property. At common-law a property owner who hires an independent contractor generally was not liable to third parties for any injuries caused by the contractor’s negligence. California in the past had created a multitude of exceptions to this general rule with a Doctrine called ‘peculiar risk’. This was an exception to the general rule of non-liability. It ensured that innocent third parties who were injured by the negligence of the independent contractor would not have to depend on the contractor’s solvency, but could in turn sue the owner of the property. An independent contractor was classified as a ‘peculiar risk of harm’ and was held liable to an innocent bystander. 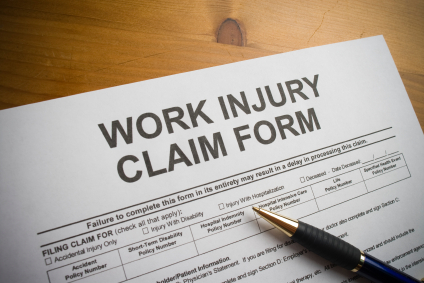 In reality however, the injured person is an employee and the ‘Workers Compensation Law’ shields the negligent contractor from any civil action. The court, finally, in this instance without question ruled that the doctrine of ‘peculiar risk’ affords no basis for the employee to seek recovery from the property owner who hired the contractor that in fact had no control of the safety and the injuries that resulted. The Court ruled that the plaintiff was precluded from suing ‘Franklin Privette’ for injuries compensable under Worker’s Compensation Law. For those of you who enjoy the challenge of understanding the ‘Privette Case’ I think you’ll enjoy it. In fact if you do have any further questions don’t hesitate to contact our offices of NELSON & NATALE for further explanation. Don’t forget, you can only be a ‘YOU CAN ONLY BE A WINNER BY CHOOSING A WINNER’.